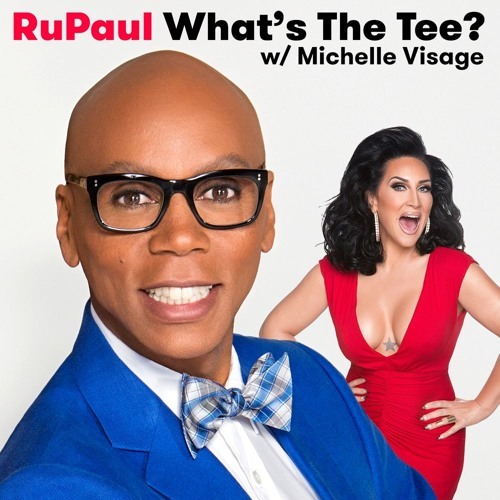 In this episode RuPaul and Michelle Visage are joined by Vanessa Williams and Ross Mathews. They talk about Chita Rivera, Kiss of the Spider Woman, broadway, soul food, Golden Girls, Winifred Hervey, Sondheim, and dirty charades. This episode is sponsored by Pure for Men, TodayTix, Talkspace, and Beachbody on Demand.